Blueberry wine!? That sounds delicious, and like fun to try and sample at a wine tasting. I've always had a good time wine tasting and to my shock and awe, Florida had some good wine tasting the last time I was there. I had no idea the rest of the country to could grow wine, besides California at least! 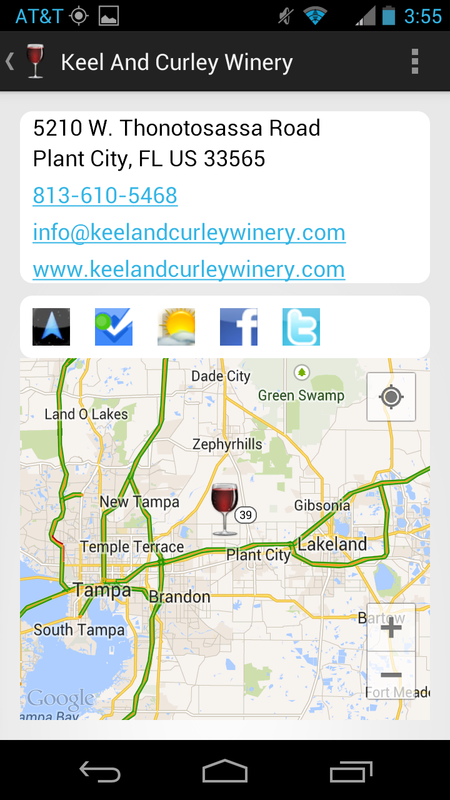 I was in Palm Bay and we drove up to a little winery for the day and had a great time. We stayed at the Palm Bay hotel (www.palmbay-hotel.com). Cheap and close to major things we wanted to do, so it worked out perfectly.